We plan to keep our program small and exclusive. 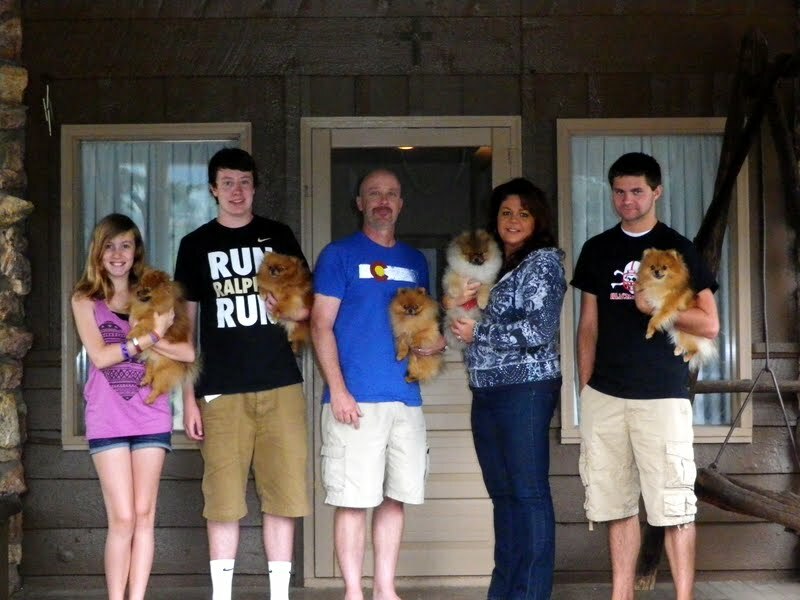 Our dogs are part of our family. We reside in a suburb of Denver and Los Angeles. 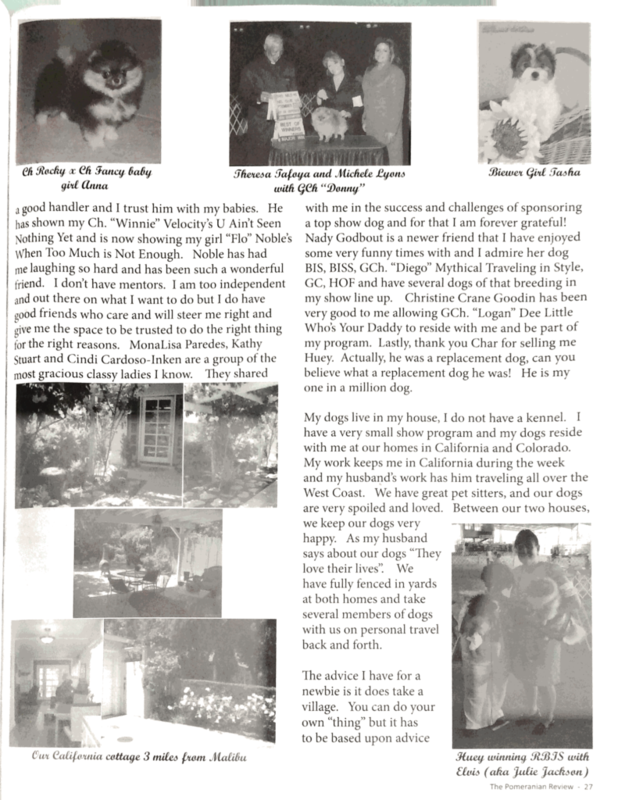 I am very involved with the showing of my dogs, I do have my dogs handled by Theresa Tafoya. Perry Payson, Lynn Meyer, and Noble Inglett. 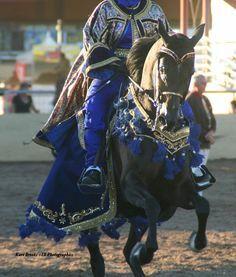 Prior to showing Pomeranians I was involved with showing and breeding Arabian horses with two National Top Ten Champions. 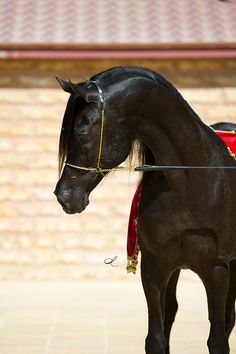 My most famous Arabian was GT Regal Silk one of the most winning Arabian mares in Colorado history. 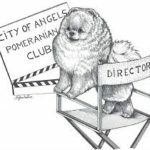 My name is Michele Lyons and I am the owner of Triple Crown Pomeranians. I work as an attorney/registered nurse for a large insurance company. 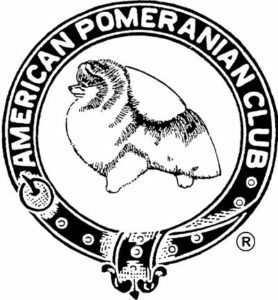 I am a very proud member of the AKC national club The American Pomeranian Club, Director of the AKC regional club the City of Angels Pomeranian Club, and AKC parent club the Biewer Terrier Club of America. We support toy dog rescue with supplying air transportation at our cost to dogs in need of new homes and work with several foster organizations. We do not breed for profit and we are not a commercial breeder. 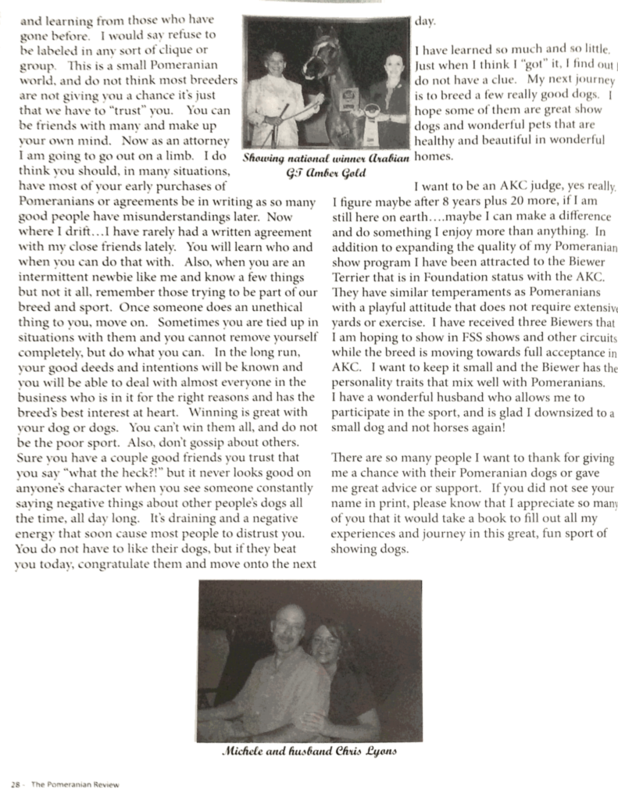 Our show program is for our personal purposes only. Our mission is to show top quality dogs for our own purpose. I am available at 720-471-9784 or michele3828@gmail.com. I am typically available in the evenings or weekends. 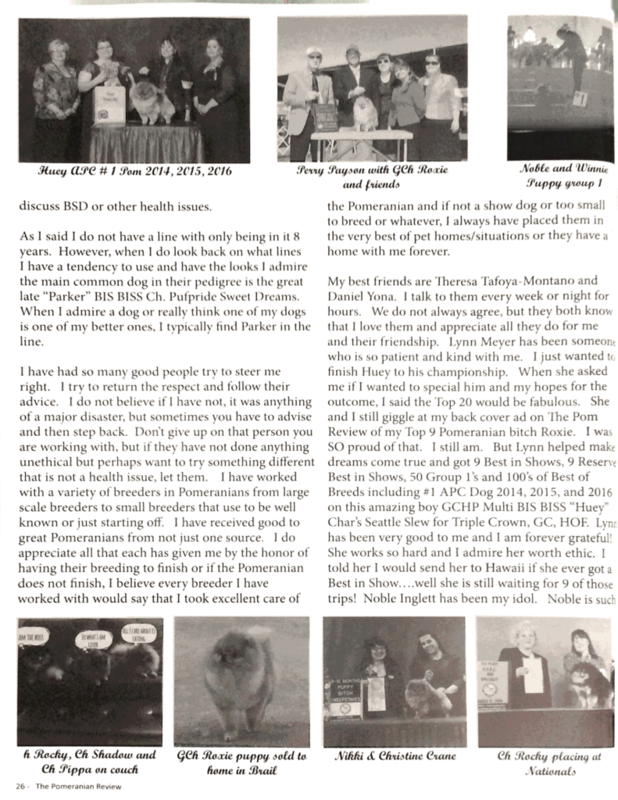 The Pom Review article about Triple Crown’s show program.